This is the second of three reviews that I’m doing for Altaneve. 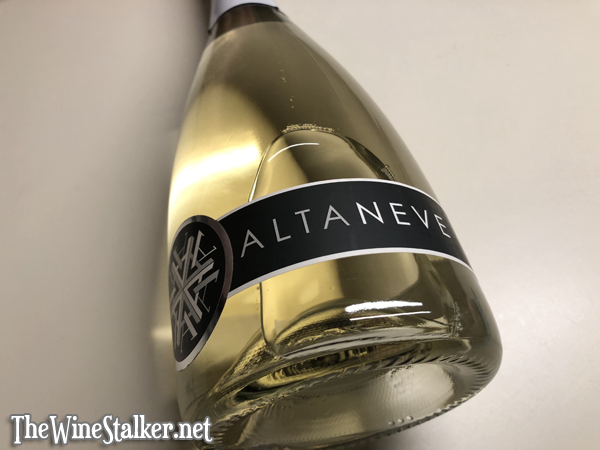 I started off with with their Rosé, now I’m on to their Prosecco Superiore, and then I’m finishing up with the Altaneve Z.
Altaneve prides themselves in being one of the very first top quality Prosecco producers to break on in to the United States. The shelves here are loaded with Prosecco, so much so that nobody even knows how the region keeps up because it statistically shouldn’t. But how often do you see one that is a top shelf item? A Prosecco that competes with Champagne or higher-tiered American sparklers? Unless you’re shopping in the right spots, it’s not often until recently. Altaneve also prides themselves in the history of Prosecco, which goes back thousands of years. I just wrote an article on Pliny the Elder and he loved the wine from the region, even though it didn’t become what we know it to be today until the 20th century. As a huge history nerd, I like it when something embraces its roots. Especially when it’s wine. 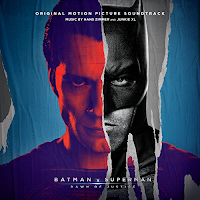 While I review this wine I’m listening to perhaps my favorite score of all time; the soundtrack to Dawn of Justice: Batman v Superman. Say what you will about the movie (I actually like it) but the score is phenomenal. 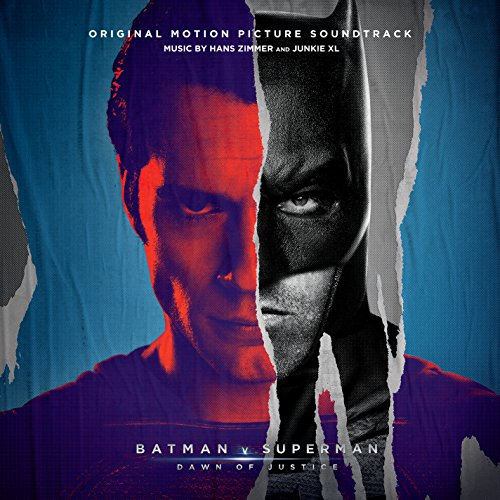 Hans Zimmer and Junkie XL captured some real intensity, and when it’s not intense it’s just beautiful music. You can check it out on the music selection playlist on my YouTube channel. Now let’s pop some bubbly while the devils come from the sky! The color of the wine is a very pale yellow. The nose starts off as very floral, and beyond that there’s honey and keylime pie. The mouthfeel is wonderfully soft and creamy. There’s a little bit of sweetness but it still has a refreshing briskness to it. On the midpalate there’s flavors of lime and apple, and on the finish it’s pears and ginger and a nice coating of that touch of sweetness. Oh man. This may be the best Prosecco above $25 that I’ve ever had. It’s fantastic! That touch of sweetness balances it out beautifully, and those who are afraid of the word “sweet” won’t even notice it at all. And the aromas and flavors play with each other so well. I can’t wait to see how good the Altaneve Z is!